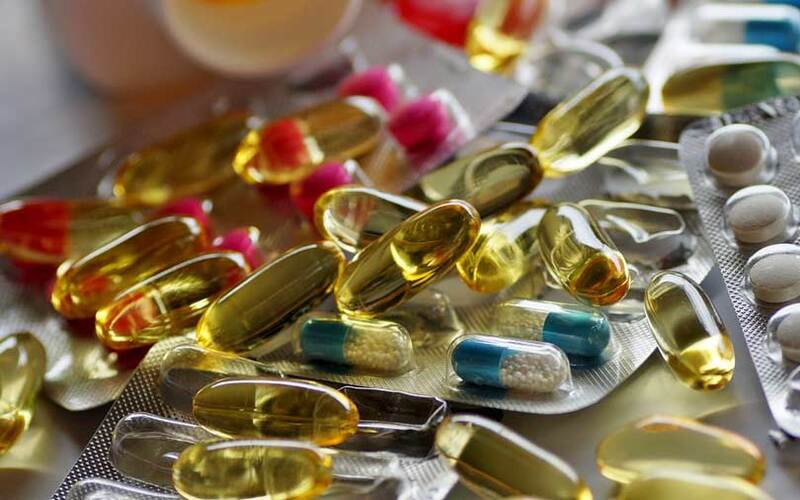 Hyderabad-based drugmaker Aurobindo Pharma Ltd has agreed to acquire a product under development and related assets from Australia-based Advent Pharmaceuticals Pty. Ltd for $12.5 million (Rs 91 crore) in cash. The transaction, expected to close by January next year, will boost research and development capabilities in complex speciality generics, Aurobindo said in a stock-exchange disclosure. Melbourne-based Advent Pharmaceuticals is a speciality research and development company, focused on generic inhaled products for global markets, according to its website. The development comes a little more than two months after Aurobindo, a maker of generic drugs and active pharmaceutical ingredients, agreed to purchase Novartis AG unit Sandoz Inc.’s US dermatology and generic pills business for $1 billion in the biggest overseas acquisition by an Indian drugmaker. Aurobindo’s consolidated revenue from operations stood at Rs 16,499.84 crore for the year through March 2018, up from Rs 15,089.86 crore the year before.